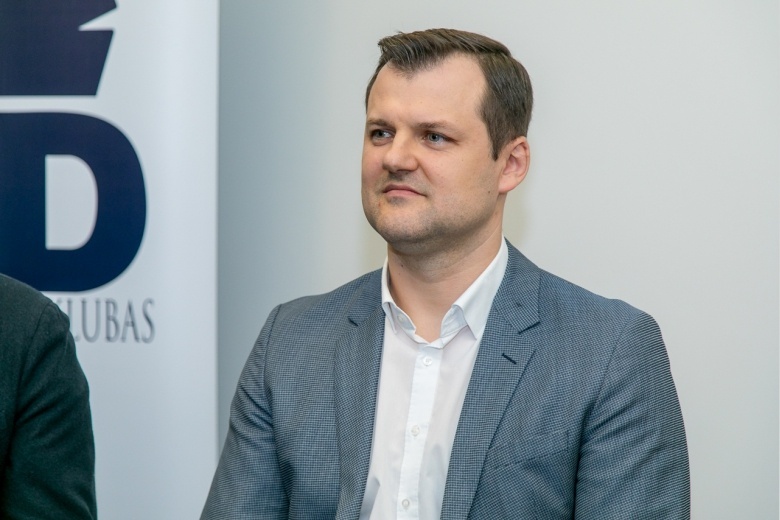 “The announced deadline for the return of land in Vilnius by 2020 is absolutely unrealistic and sounds like a joke” said Vilnius vice-mayor Gintautas Paluckas. The guest of the Political Salon added that in order to complete the agricultural reform it is necessary to adopt a number of important political decisions, which are the responsibility of the government and the Seimas, not the local government. “Without the development of a new mechanism to compensate for lost land, we will never solve this problem” – as noticed by Vice Mayor of Vilnius, leader of Social Democrats Gintautas Paluckas.